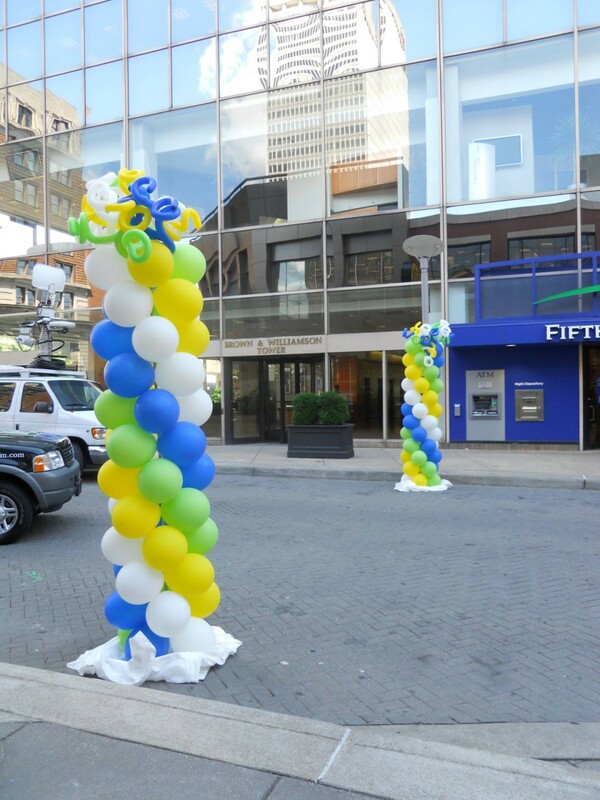 Bring attention to your event with balloon columns. 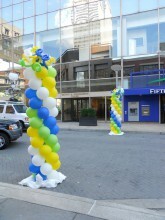 Balloon columns are typically 6 ft or 8 ft tall. This is the standard spiral pattern of this type of column although colors can, of course, be customized. Squggle tops add that extra "oomph" to really be attention getting. Click the button below to add the Balloon Column with Squiggle Topper to your wish list.